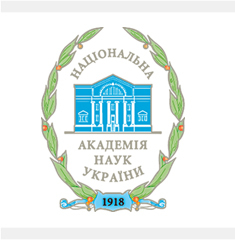 Department of Theory and History of Political Science – Professor Mykola Ivanovych Mykhalchenko, Corresponding Member of NAS of Ukraine, Doctor of Philosophical Sciences. Department of Theoretical and Applied Problems of Political Science – Professor Galyna Ivanivna Zelenko, Doctor of Political Sciences. Department of Ethno-Political Science – Professor Victor Anatoliyovych Voynalovych, Doctor of Political Sciences. Department of Social and Political History – Professor Karmazina Maria Stepanivna, Doctor of Political Sciences. Department of National Minorities – Professor Victor Oleksiyovych Kotygorenko, Doctor of Political Sciences.